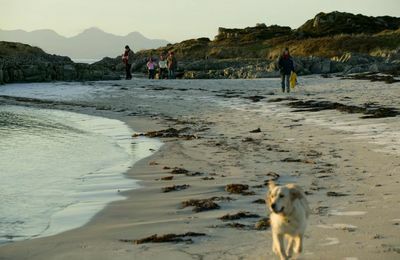 The west coast of Lochaber is renowned for fantastic sunsets and there is no better place to witness such an event than Arisaig. 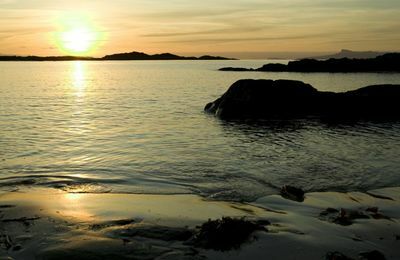 As the sun dips behind one of the Small Isles of Rum or Eigg, the sky blazes and is reflected in the beautiful water of Loch na Ceall. 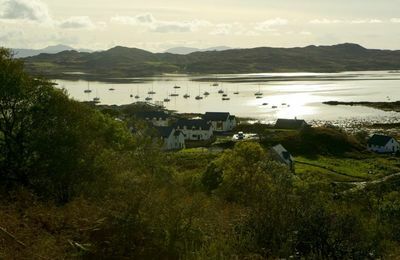 This loch offers excellent shelter for yachtsmen and 30 or so moorings are available in the summer months. 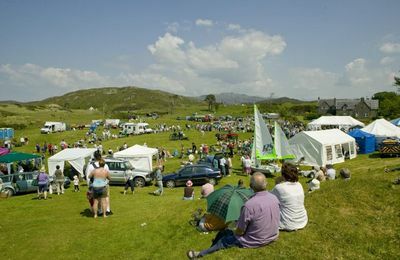 Monks were probably the first settlers in Arisaig in the 12th century. They called it “the Rough Bounds” - reflecting their views of having crossed mountainous terrain and rough seas to reach it. In the early part of the 19th century, a road suitable for stage coaches was constructed and the hotel built to support this new trade still exists. 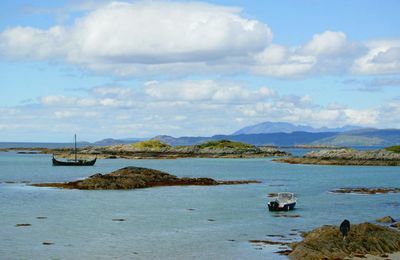 One of Arisaig’s famous sons was John Silver. 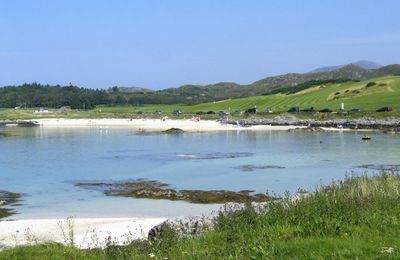 He was born in Arisaig on 2 January 1853. 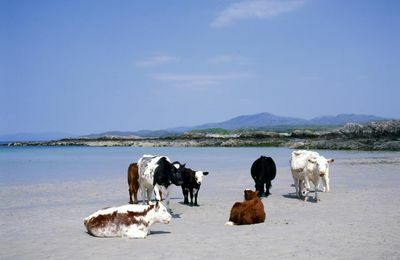 As a young man he went to work on the construction of the lighthouse at Barrahead. The lighthouse designer was Thomas Stevenson, father of Robert Louis. Silver met Robert Louis on a few occasions. Local legend has it that Robert Louis Stevenson took the name for his character in Treasure Island. 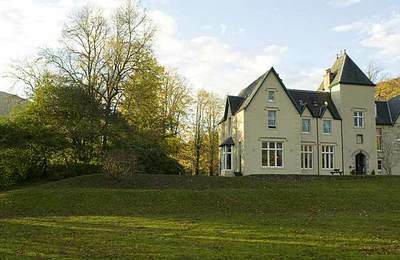 Arisaig House, closeby, was used by the Special Operations Executive (SOE) to train operatives during the second world war. 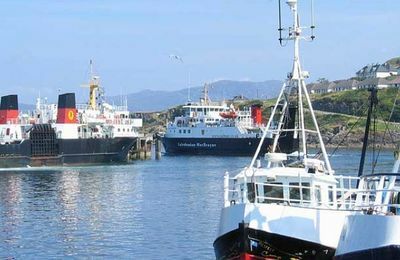 Down by the waters edge is Arisaig Marine who operate the ferry to the Isle of Eigg, MV Shearwater. 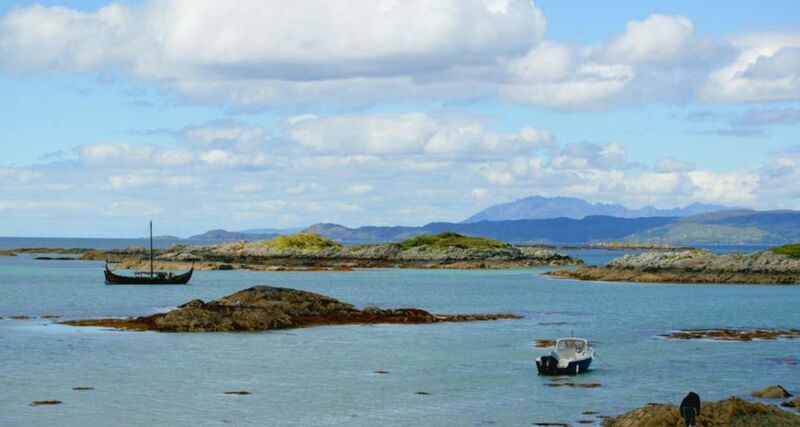 Arisaig Marine provide a floating pontoon for visiting yachts to load and unload, and manage the local moorings. Water and diesel are available as are cranage and slipping facilities. 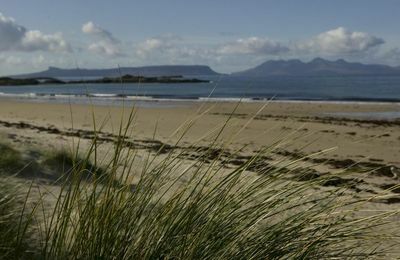 You can arrive in Arisaig by train since the village is on the West Highland Line. In the summer months a steam train locomotive pulls a special passenger train from Fort William to Mallaig. 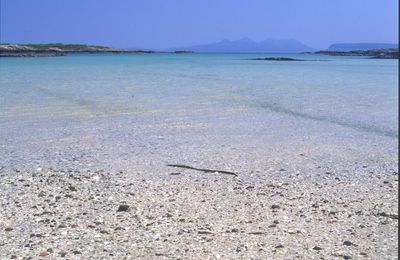 Take the Caledonian Sleeper from Euston, London and arrive refreshed at Arisaig - you'll be amazed !